Sumit Mund is an Artificial Intelligence Consultant with more than 12 years of experience. He has an MSc by Research degree and B.Tech degree in Information Technology. He is also a part-time PhD scholar at University of Huddersfield where his research area includes applications of Deep Reinforcement Learning and uses Google Tensorflow extensively. Apart from being an expert in Deep Learning/Machine Learning, he has vast experience in the field of BI/Analytics, Data Science, Python and other programming languages and in building data driven systems with solid exposure to Microsoft BI Platforms and Big data technologies like Hadoop and Spark. 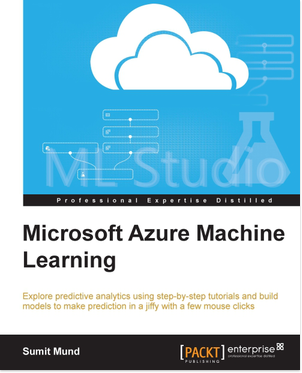 He has authored a book by Packt publisher: Azure Machine Learning. 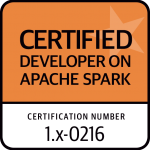 He is a Certified Developer on Apache Spark and Microsoft Certified Solution Expert (MCSE in Business Intelligence). Sumit always takes a pragmatic approach to Artificial Intelligence more than mere hypes and helps clients to make the most out of it by improving products, services and formulating a strategic AI road map. While in technical training he brings his unique intuitive and hands-on approach to participants so that they not only gain a sound understanding of topics but also acquire skills to solve practical problems.